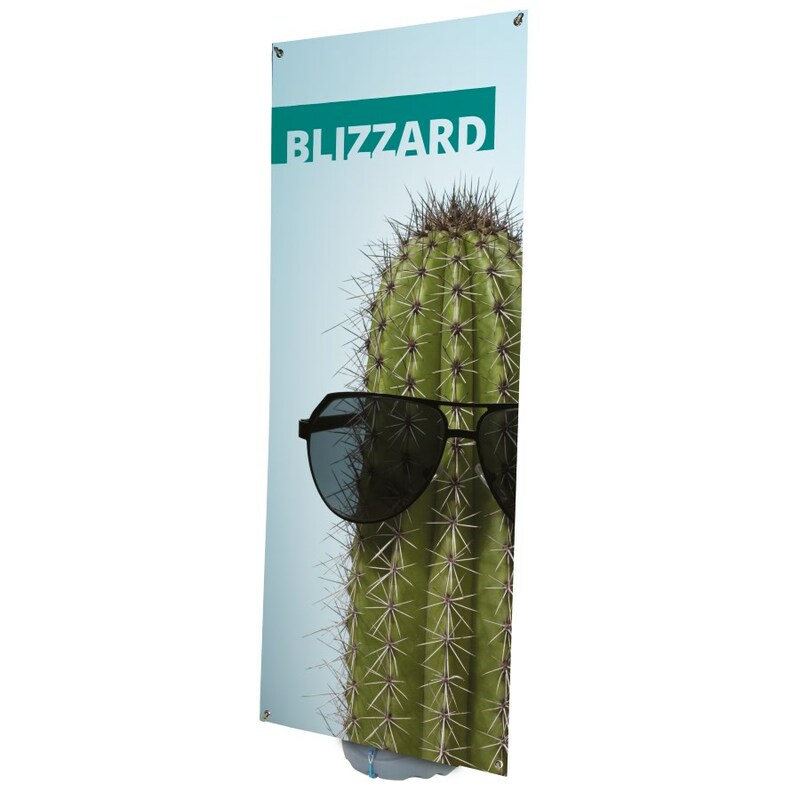 Blizzard is ideal for all kinds of outdoor functions, including corporate and sporting events as well as promotions and point of sale. 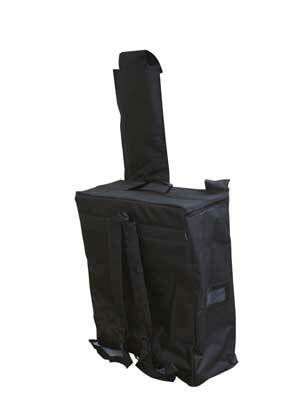 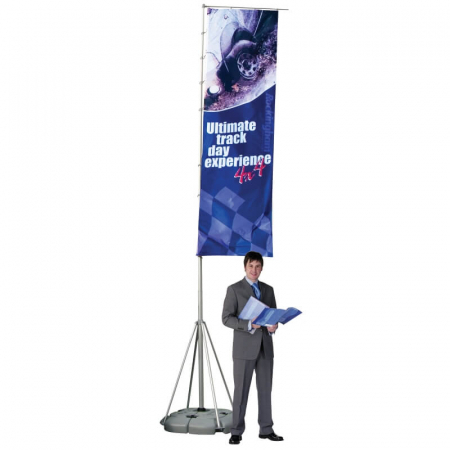 It has a simple design which makes it very easy to assemble on-site. 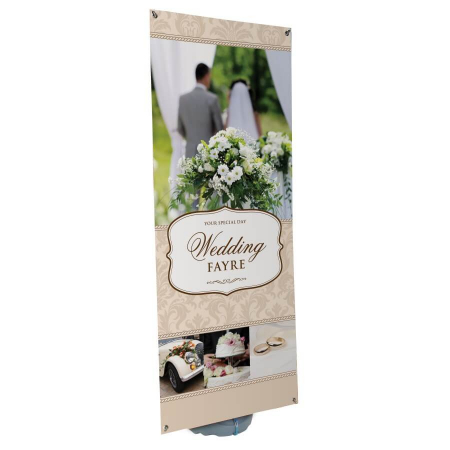 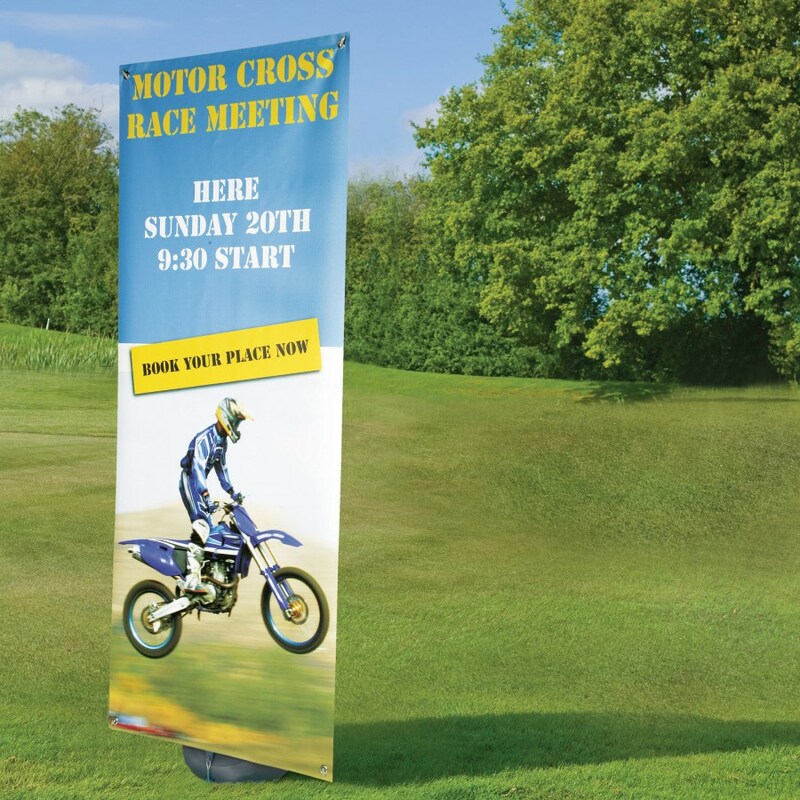 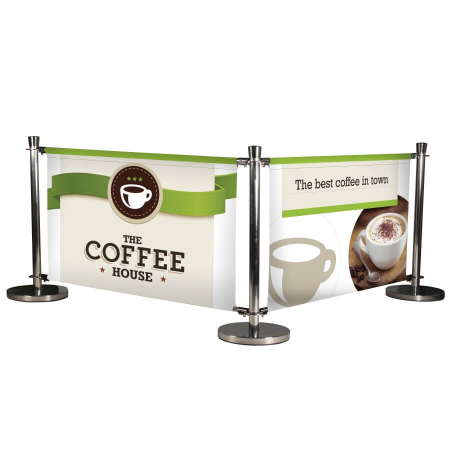 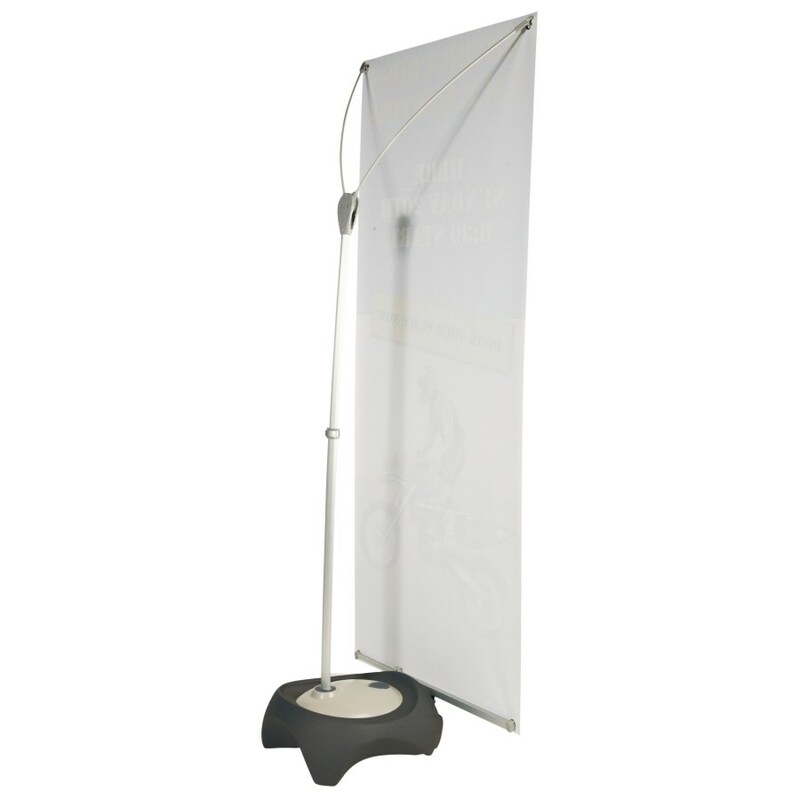 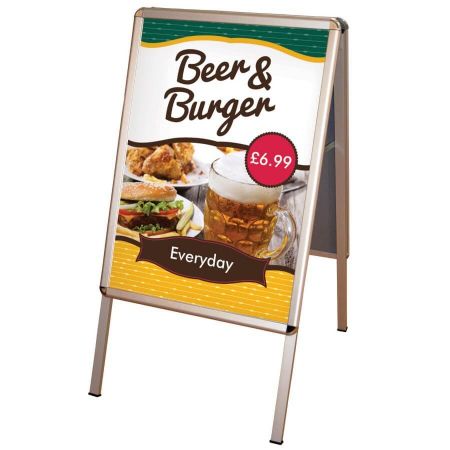 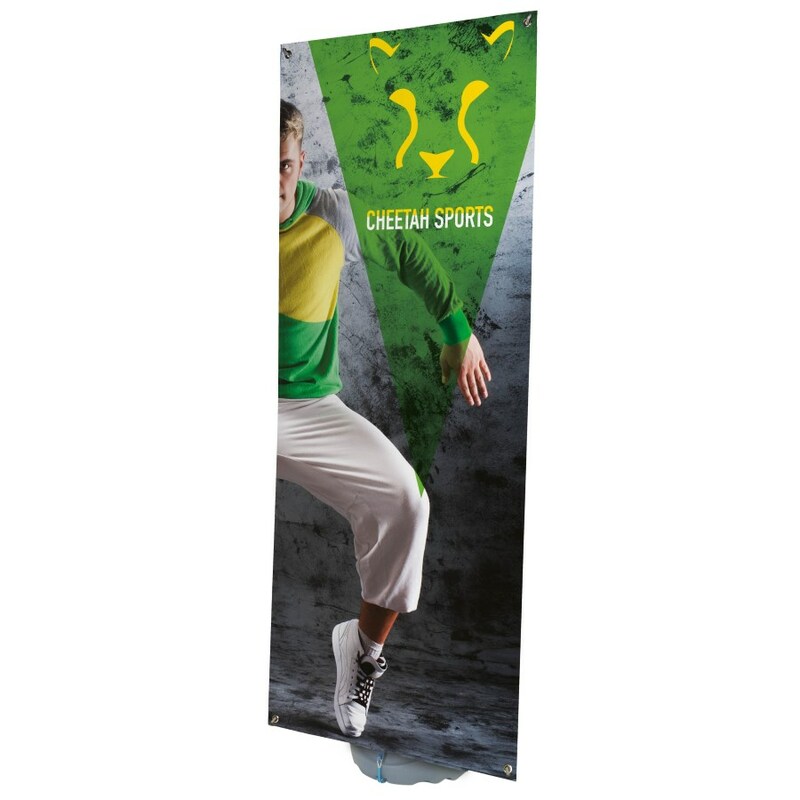 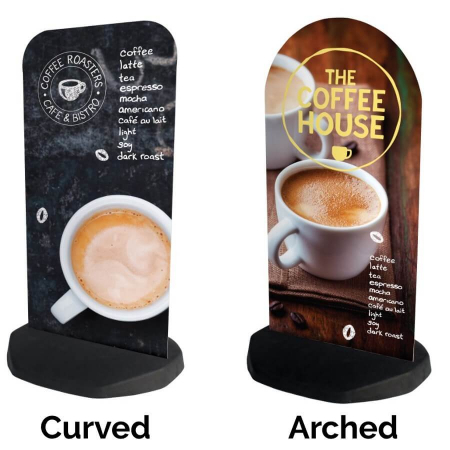 It’s also adjustable and can accommodate different graphic sizes to suit your application.